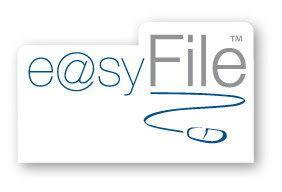 SARS continue to released fixes to their 'award winning' 'easy" software - easyFILE. Despite SARS having been through this process biannually since 2008, their latest software is still problematic, caution is advised. Deleting invalid IRP5 can be a problem. The system lack the ability to remove entities no longer represented, and single entity backups and restores are impossible, creating a legacy of defunct entities. A good Payroll solution that can meet the extensive reporting requirements of SARS and other legislation, has become critical! Self designed spreadsheets just dont cut it any more, and leave you exposed. We offer support and assistance with Pastel Payroll. The SARS Software is NOT a payroll replacement, rather an interface between your Payroll and SARS e-filing.